Let me introduce you to my friend, Karen Campbell. 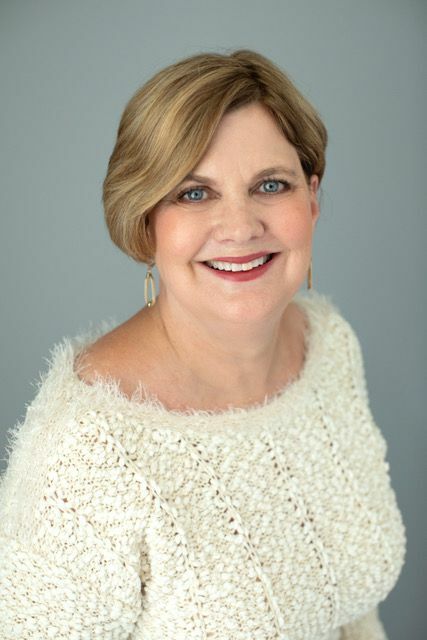 Karen and I met several years ago when we worked in the nonprofit arena in Houston. She is one of the bravest, most fun, open and adventurous people I know. 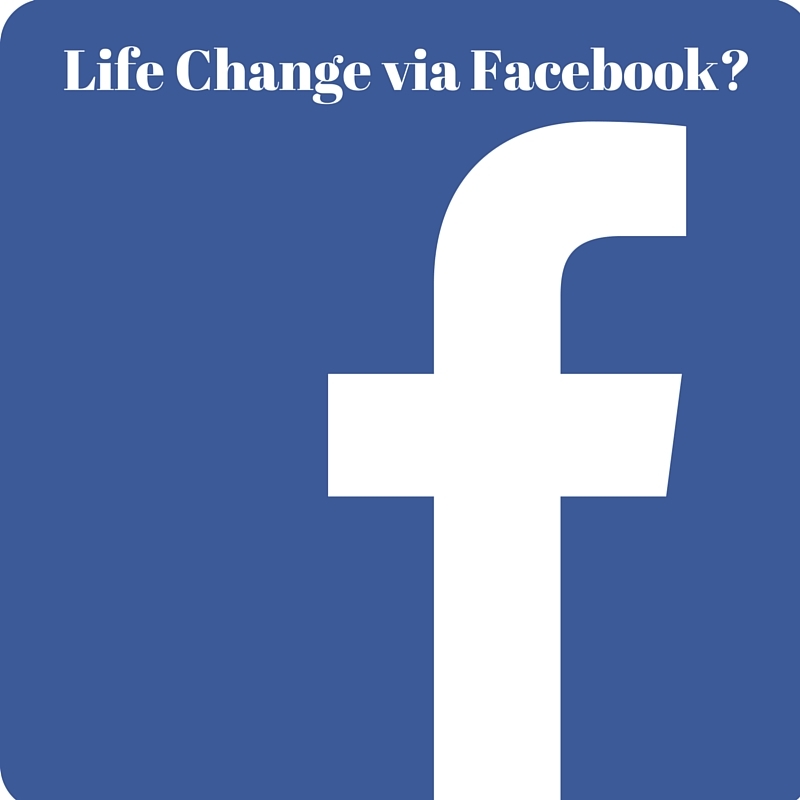 Here’s the story of her mid-life change in direction, courtesy of Facebook. Though it causes me to cringe slightly when I confess it, Facebook played a role in getting me where I am today, which is in a bedroom of a friend that is covered by a small stipend I receive. 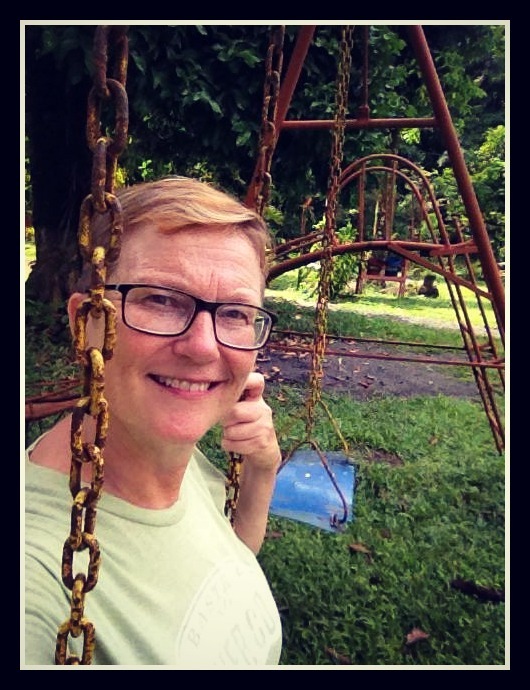 I’m a Peace Corps Volunteer in Costa Rica. And as they say here, “Si Dios quiere” (if God wants), this is where I’ll be celebrating my 55th birthday in a few months. The cringe comes from hearing so many people lament the time spent on social media. I understand their desire to see people’s eyes rather than the tops of their heads while seated across a dining table, but frankly, I’ve been able to connect people to great causes and stay connected to family and friends from hither and yon as a result of posted pictures, likes and shares. But the big benefit came one night as I scrolled through my news feed before going to bed as part of my job as a communications consultant for nonprofits. I was actually in a great state of mind. I finally believed that my turn toward Public Relations after almost two decades in the church world wasn’t a fluke and I really could do the job. I had friends and family who loved and supported me. And I had a comfortable home in Houston that was always open to them. I knew there was something else and I was more than open to it, I just didn’t know where to look. And then the promoted Facebook post from the Peace Corps popped up. 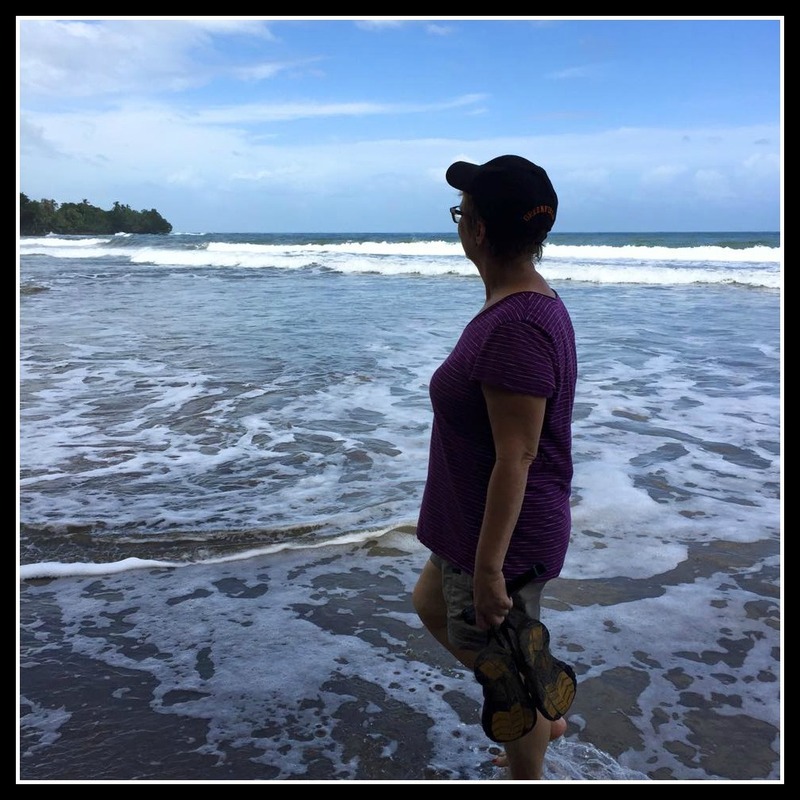 I clicked … and before a year passed I was packing my bags for Costa Rica. What drew me to the click? As usual, changes come because of relationships. My friend Roger had been a Peace Corps volunteer 30 years prior and the experience shaped him into the man I love like a brother today. He often said that the older couple who had served with him was a major factor in his love of his two years of service. He kept up with them until they passed away. Reading about the opportunities, I thought, “I could be that person for one of the volunteers I serve alongside.” I also thought that maybe a couple of years in a new place with a service organization might pave the way for me to discover a means of satisfying my love of travel and needing to have a paying gig that would see me through to retirement. 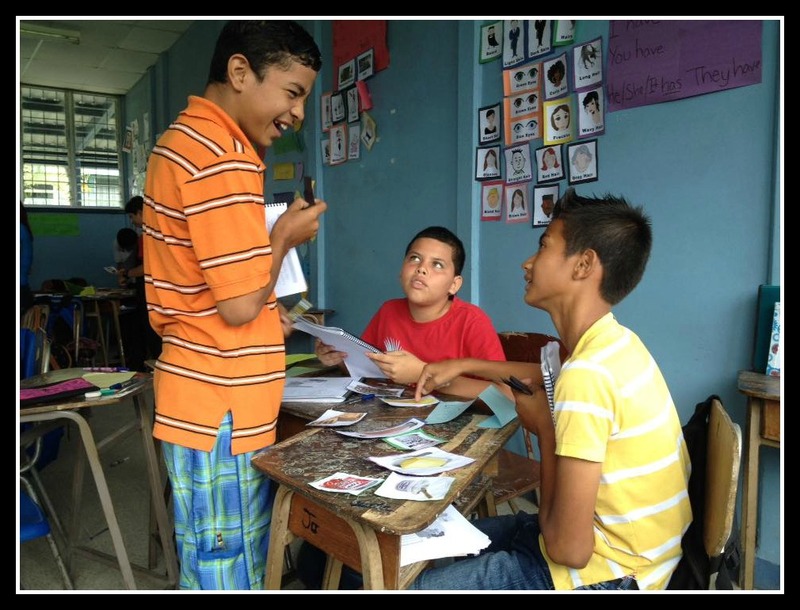 I’ve been a co-teacher in a small community in the hot and humid rainforest. 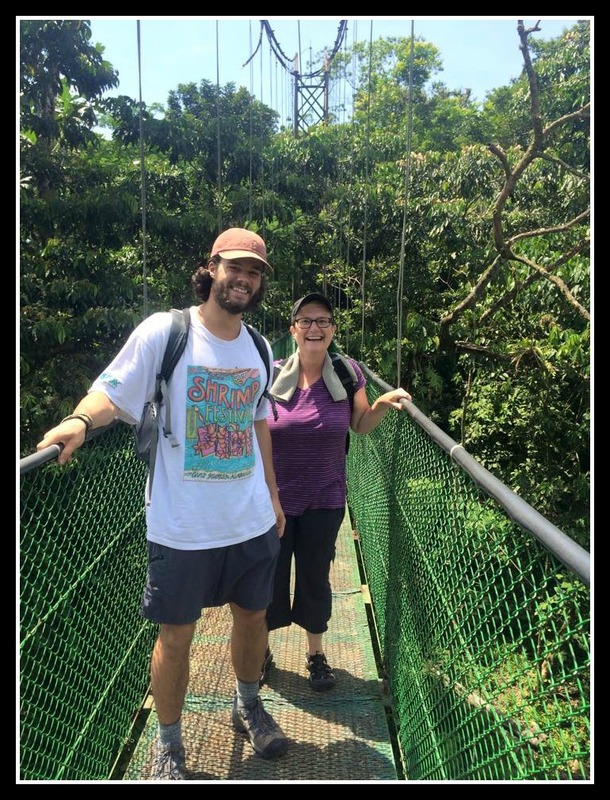 Karen co-taught in a small community in the rainforest of Costa Rica as a Peace Corp volunteer. I helped put on the first National English Festival. 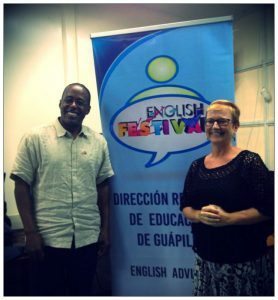 Peace Corps volunteer, Karen Campbell, helped put on the first National English Festival in Costa Rica. I wrote and helped produce a video promoting English. 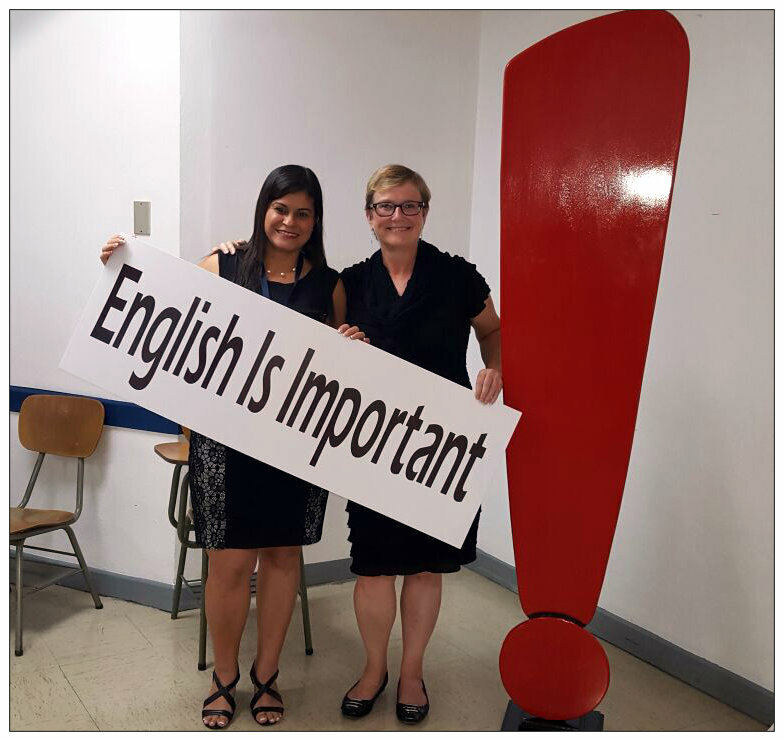 Peace Corps volunteer, Karen Campbell, wrote and helped produce a video promoting English. I contributed to the new curriculum being developed as part of a nationwide reform effort. 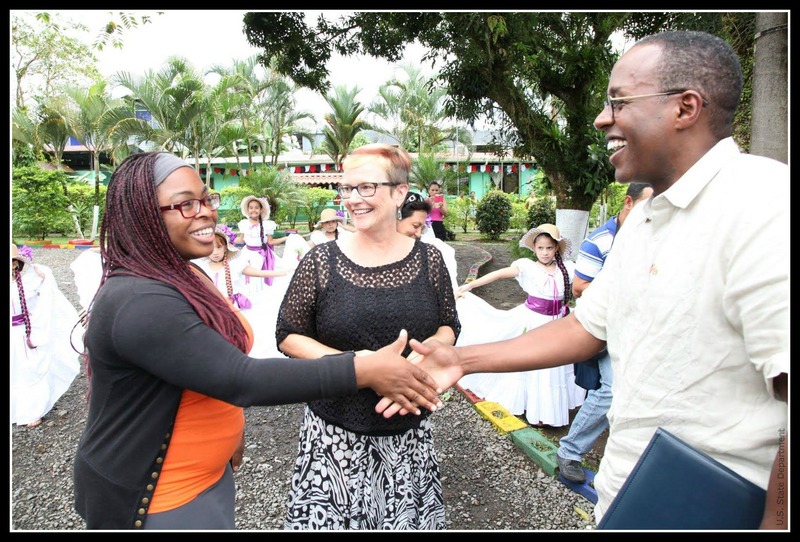 And I’m now assisting the equivalent of the Department of Education and doing … wait for it … some strategy work to get Peace Corps Costa Rica’s social media off the ground (yes, including Facebook). To get here I sold or gave away all my things save for my art which is in what I call foster care (must be on the caregiver’s wall or displayed until I return), started on a health plan to be able to walk the miles upon miles I walk since we aren’t allowed to drive, and celebrated those I love with numerous going away parties and heartfelt goodbyes. Karen showing friends Costa Rica. I’m not a missionary. But the Costa Ricans have a saying that I could be evangelistic about with ease, “Pura Vida.” Translated exactly it means “pure life” but the intent is to suggest that life is at its finest when in a state of tranquility, comfortable with where you are and whatever comes your way. I may not be there every day but it’s certainly easier to come by as I realize my role of helping the helpers. A while back I discovered that was my purpose and with one click on a Facebook post, I have the purest joy, the greatest sense of life lived abundantly. Pura Vida indeed. 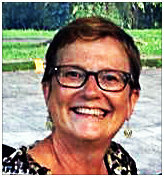 Karen Campbell is a Peace Corps Volunteer in Costa Rica. 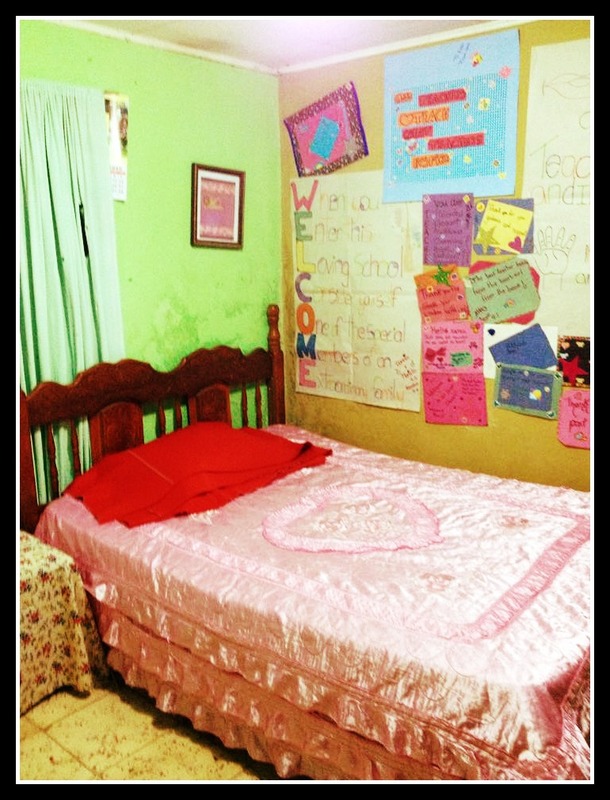 She blogs about her experience at FoKCers (Friends of Karen Campbell). Have you made a major mid-life career, location or life change? What prompted it? What an inspiration! I admire her work and strength and that she found her pura vida there is amazing! She really is! Thanks for reading and commenting, Katrin! Beautiful! It’s amazing what God uses to guide our lives. In Isaiah it says, “I will go before you and make the crooked places straight.” Sometimes that means using social media! Oh wow! What a wonderful story of something so life-changing. Yes, social media isn’t all bad… is it?! Look at what it did for you and the lives of those you touched. Yes, I know all of us bloggers want to use it for good! Glad to see it’s positive impact. Thanks for reading and commenting, Jennifer! Thanks for reading and commenting, Jessica! Karen is amazing! Cathy, what a great, inspiring story and how lucky for you to have such a friend. I am so glad you shared her story with us…help shake us out of our comfy and make us think bigger. Wishing you a wonderful weekend. Thanks of your kind words, Lynn! I appreciate your reading Karen’s story and commenting. She’s pretty amazing! Thanks, Michelle! Now we can justify all the time we spend on FB! We might end up changing the world! LOL! Seriously, God can use anything to get our attention and I’m glad He got my friend Karen’s attention. She is making a difference. Have a good weekend! This is such an inspiring story, Cathy! Thanks, Carol! I hope to include more stories of women who have made a mid-life change in the future. Glad you enjoyed it. I happen to have several in my life! What a fabulous, inspirational, life changing story! I love the courage and strength of this woman and how God uses us in other people’s lives to change us all for the better. What an inspiring story, it’s amazing how God maps out our lives to do his will. Yes it is and I truly believe He does! Thanks for reading and commenting, Celeste! I think I said this before, but I’m amazed at how much social media is such a large part of our lives nowadays. This is a touching and encouraging story, thank you for sharing! Lindsey – It really is. I love the connections I’ve made with friends from the past. I love getting to know people’s families via their pictures. I am grateful to know of when people pass away, being able to acknowledge birthdays and just sharing in general. Thanks for reading my post and commenting! Cathy, I really love this. We will never know where we will find ourselves in the future. Remaining open to the messages from the universe and ourselves and our soul is so important. This story is amazing. From Facebook back to Facebook. But with a whole lot of growth and feeding the soul in between. Really cool story, thanks for sharing! Leanne – I’m with you. It give me more courage to try new things. Thanks for reading and commenting! Amazing. Amazing. This truly, truly, makes one, and I mean ME, want to be asking God if I am where He wants me to be, and to ask that if I am, that I am serving Him to the fullest, and if I am not, that I find where He guides me. This is wonderful. Doesn’t it though! And that is certainly a prayer that will be answered. Glad you connected with Karen’s story! Thanks for reading and commenting! What an inspiring story! I am sure that is such an awesome experience! And considering it’s going to snow today in NJ, I wouldn’t mind being in Costa Rica! Glad you were inspired. Just think about Costa Rica and maybe you will warm up! LOL. Thanks for reading and commenting! Yes it was and that is such an encouragement to me! If we are just open, God leads us to where he wants us to be! Thanks for reading and commenting! Wow. I have to tell you how much your story has touched me. I have been on the fence about social media lately between the constant negativity and barrage of opinions, I have been thinking of getting out of it all together. Thank you for reminding me that some good can come from being connected. It is not all politics and anger. You live an inspiring life and thank you for sharing this story.